And you changed your button...I must make note of this and get it changed on my blog ASAP. Thanks for the heads up D! I went ahead and updated it. LOL! I've got Julie to thank for the updated button. Yeah I just saw on the blogs I follow section that the button updated on it's own. :-) But I've got Julie to thank for my button as well. 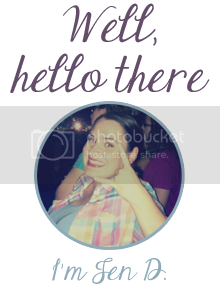 I've been thinking about changing the name of my blog to something fun...I just don't know what to change it to. 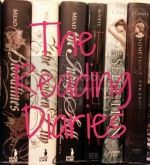 Book & Movie Reviews by Deanna is slightly on the BORING side!